​Proud owners of beautiful healthy chickens are you? Well, raising chickens is as difficult as raising babies – running after them, making sure they get the best food and rest can be quite a challenge. Owning a farm and taking care of the fresh produce alongside these little two – legged beauties can be a hard task for many! Talking about what chickens love to eat, I have figured out that they will and can eat ‘almost’ anything. ​Do Chickens Like Tomatoes And Should You Feed It To Them? ​The thumb rule with feeding chickens is – your table scraps are better suited for their palate than your trash bin! There are numerous urban myths circulating the Internet. Some assure potato peels, beans and avocados to be as good as poison for them while some websites out there are ready with a list about what to feed your chickens. 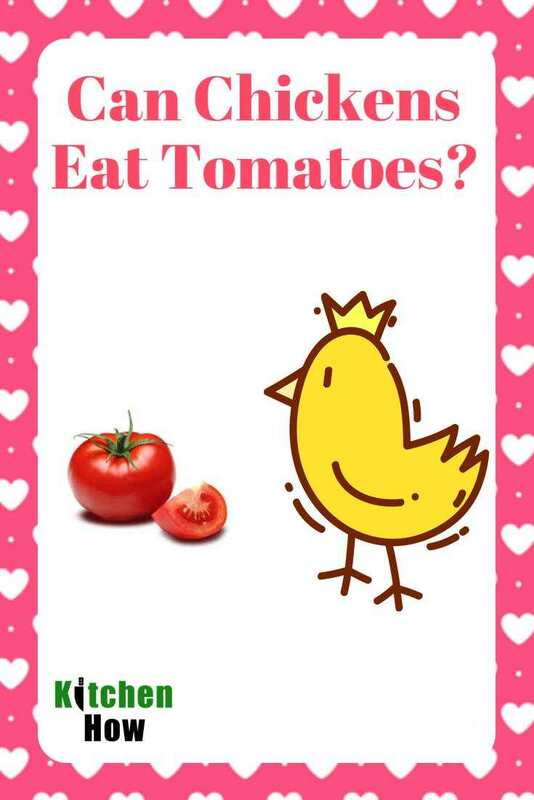 Fact of the matter remains – chickens love tomatoes, period! I cannot recall the number of times I have seen chicken go wild behind these juicy, ripe tomatoes. It is believed by some that plants belonging to the ‘nightshade family’ should be kept at a safe distance from healthy chickens. Reason? Well, the presence of a toxic substance called ‘Solanine’ in most potato, tomato, eggplant and other nightshade plants is the reason behind the word of caution. Rest assured, this substance is not found in ripe tomatoes, which renders them absolutely safe for you little munchkins. Are you interested in raising chicken? Do you know how to incubate chicken eggs properly? ​Can Chickens Eat Green Tomatoes And Tomato Plants? ​A chicken should always be fed only what is natural to its diet. Green tomatoes, green potatoes, rotten and moldy food leftovers are a big no here! Chickens are naturally curious beings and pecking around gardens and any and every thing that comes in their sight is what they do best. Be careful if you have tomato, potato and eggplant plants around your chickens’ breeding grounds. They are highly toxic for them. Though some cases of chickens eating the leaves and peels of green tomatoes do occur, they will never go ahead after the first or second mouthful, because they taste incredibly bitter to them. ​Apart from the plants mentioned above, a couple of other food products exist that should be kept far away from your chickens. These include – sprouted potatoes, pits and peels of avocados, citrus fruits, chocolates, uncooked beans, rotten and/or moldy food. Thank you so much for the information. I do worry about my babies (actually adult hens) eating anything that could make them poorly or worse still kill them. 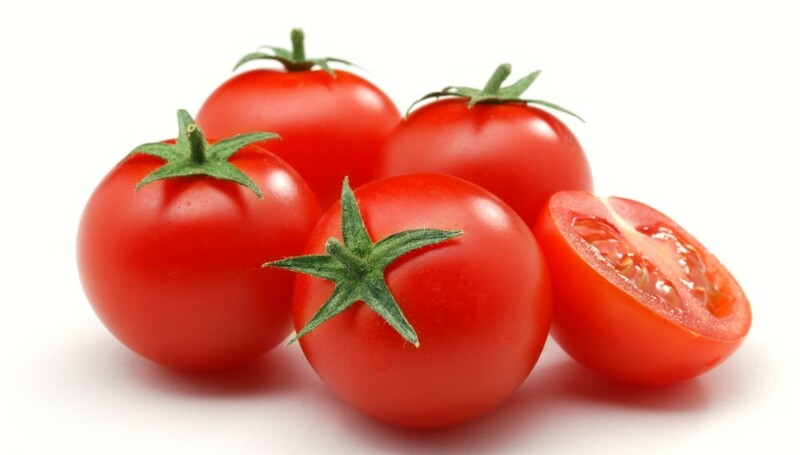 A friend of mine told me that the seeds of tomatoes are toxic. Although she has more experience than I do, I decided to do reasearch and everything I’ve read indicates that ripe tomatoes are perfectly safe, if given as a treat. I’m now looking forward to allowing my girls have this treat. Once again many thanks. Can I feed ripe tomatoes to a the chickens?